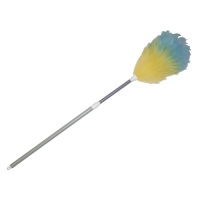 A range of products for dusting surfaces, equipment and hard to reach areas. 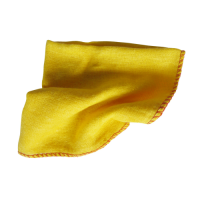 An economy yellow duster which is suitable for cleaning and polishing ..
Used for cleaning and polishing surfaces. 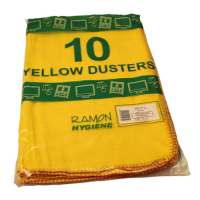 Product Features Ideal f.. 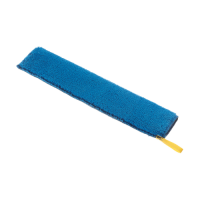 Remove dust and cobwebs in hard to reach places with our Lambswool dus..
Used for cleaning and polishing surfaces. The Premium Quality Yellow D..
A microfibre sleeve for use with the 'Bendy' Dust Buster that .. 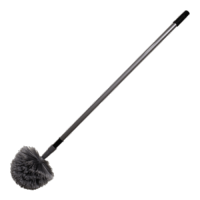 Designed to get to awkward places that fixed frame dusting mops simply..
An easy to use modern system for the application of polish to hard flo..